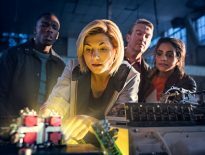 After a dearth of news on the new series of Doctor Who which has left many a website editor tearing their hair out for most of the year, the publicity machine is grinding into gear to promote Jodie Whittaker’s debut as the Doctor this autumn. First out of the blocks with authorised images and interviews was Entertainment Weekly, whose reporter was lucky enough to spend a day on the set in Cardiff earlier in the year. Whittaker herself has perhaps revealed the most about how she tackles the role, describing her Doctor as “hopeful and fizzing with wonder”, following up with the insight that “I have absolutely shot myself in the foot for any ADR, because I get in there, and realize I speak at a hundred miles an hour”. 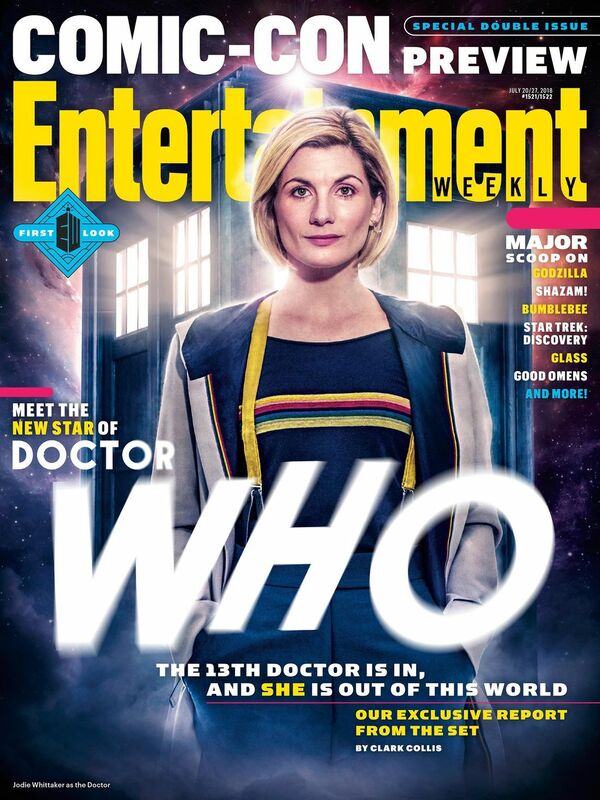 It looks like we can expect a considerable step up in terms of publicity activity, with the first (official) look at footage from the new series in the World Cup Final, and the Radio Times in the UK teasing pictures and interviews in their next issue. 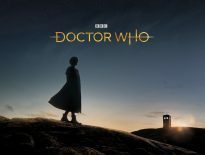 Doctor Who will return to BBC One and BBC America in the autumn.